Well, it has been about a year, and I have decided due to certain circumstances that I should start my blog again. 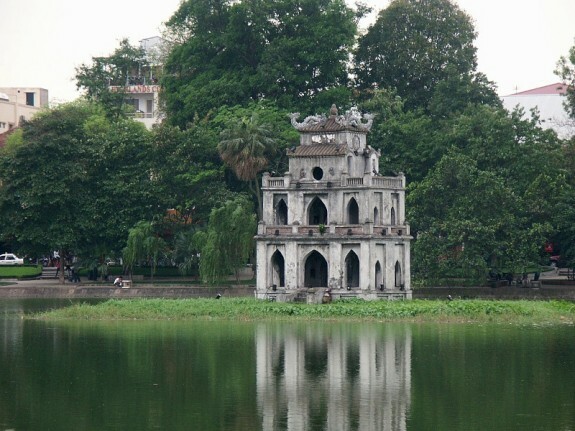 Kurin and I are currently in Hanoi, Vietnam. It is our last bit of holiday time before we are back to work in Ningbo. So, kind of spontaneously we have flown to Vietnam and are hanging in Hanoi before we head to Ha long Bay and Cat Ba Island. I am hoping to get some rest and relaxation on the beaches around Ha long Bay. I will keep you all posted. For now, dont have too much to report, except Hanoi is cool and we are going to see water puppets!